July 10, 2018 (Springdale, Arkansas) –A video for “From the Inside Out,” the No. 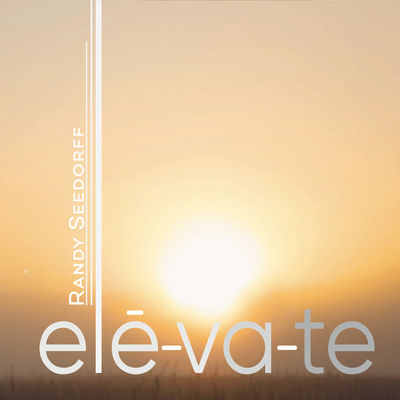 1 single from veteran singer/songwriter and worship leader Randy Seedorff, is available today on YouTube. In addition to YouTube, the song has been playing at more than 200 Christian INSPO/Soft AC and Christian AC-formatted radio outlets. The video for “From the Inside Out” was filmed on location at the Weston Bed and Breakfast and Weston United Methodist Church in Weston, Missouri. Amanda Stoffer, Cory Williams, and Greg Lane star in the video, which was filmed, directed and edited by Zach Johnson Productions of Lee’s Summit, Missouri. Seedorff has been writing and performing music for more than 30 years, both as a solo artist and in bands, combining his love of rock and roll with powerful vocals. In 2010, Seedorff formed Soul Purpose, a band that plays throughout the Kansas City region. In addition to performing and writing music, Seedorff is pastor of worship and discipleship at Trinity Church of the Nazarene in Independence, Missouri. He is a member of ASCAP and the Gospel Music Association. To learn more about Seedorff, visit RandySeedorff.com, like Seedorff on Facebook and follow on Twitter.